200 musicians from 13 bands who are members of the Traditional Youth Marching Bands Association (TYMBA) have been getting expert tuition from members of The Bands of Her Majesty’s Royal Marines. The day took place on Saturday (30th September 2017) at the Shirley Baptist Church near Solihull, West Midlands with members of all ages and abilities splitting into sections to work with some of the best musicians in the world. 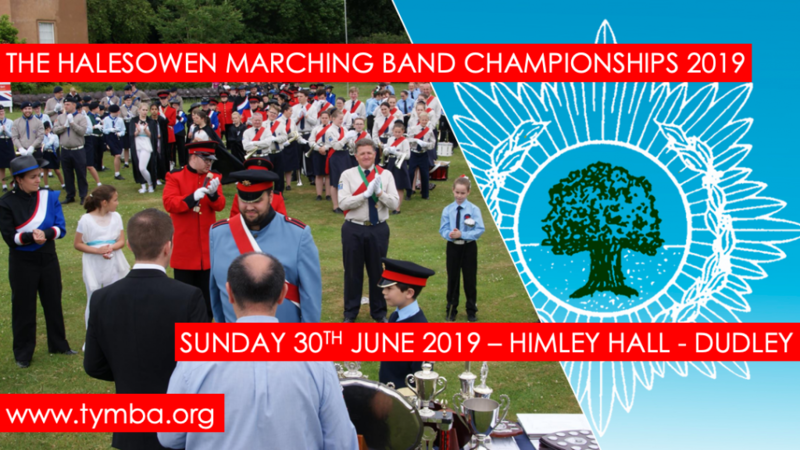 Sharing his views on Facebook after the event, David Piltz from Alderley District Scout Band, said: “We learnt about music, how it is written, how to play instruments, how to tune instruments, how to warm up and how to be the best! “A great non-competitive day and a fantastic vision of an organisation which doesn’t just run contests but also provides a real platform for learning and development. Plans are already underway for similar events in the future. Andy Downton, Vice Chair of TYMBA, said: “During 2017 we’ve been moving our focus away from competitions and more towards training and development. “This has been step one and I have to say a massive ‘thank you’ to the Royal Marines for spending time with our members. They were truly inspirational and it was great to see so many talented young people not only playing together but also looking into their futures as professional musicians.